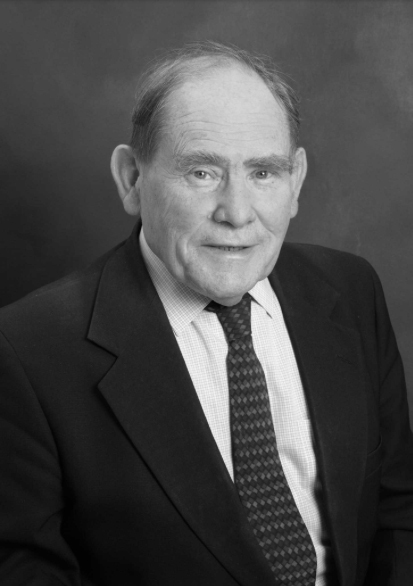 LA JOLLA—Nobel Laureate and Salk Distinguished Professor Emeritus Sydney Brenner passed away on April 5, 2019, in Singapore at the age of 92. Over the course of six decades, Brenner shaped the modern understanding of the genetic code. Today, thousands of researchers use C. elegans for their research, and Brenner was honored in 2007 when a closely related nematode was named after him—C. brenneri.